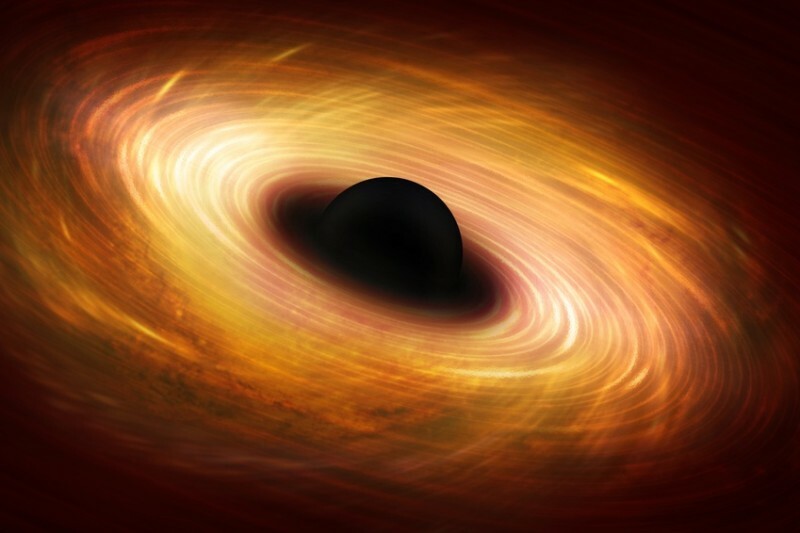 Turbulent Black Holes: Bumpy Gravity! I’m delighted to find this article discussing some new speculations about the nature of gravity and fluids… It fits right in with a lot of things I’ve been wondering about lately. If, in addition to turbulence and such, we add the possibility of layers and parallel worlds… what an incredible new world! New research at Perimeter shows that gravitational fields around black holes might eddy and swirl. Fasten your seatbelts — gravity is about to get bumpy.